Mandala postcard books feature some of the best contemporary spiritual art to come out of India. 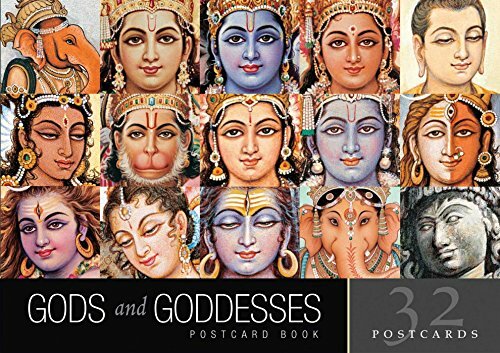 This title includes images of the many faces of Hinduism's gods and goddesses. 2002 Benjamin Franklin Award winner Indra Sharma depicts them with subtle brushstrokes in 32 different postcards. Indra Sharma is one of India&#x2019;s most noted artists. He comes from a long line of traditional painters dedicated to exerting a genuine spiritual influence on society through artistic means. He lives in India.